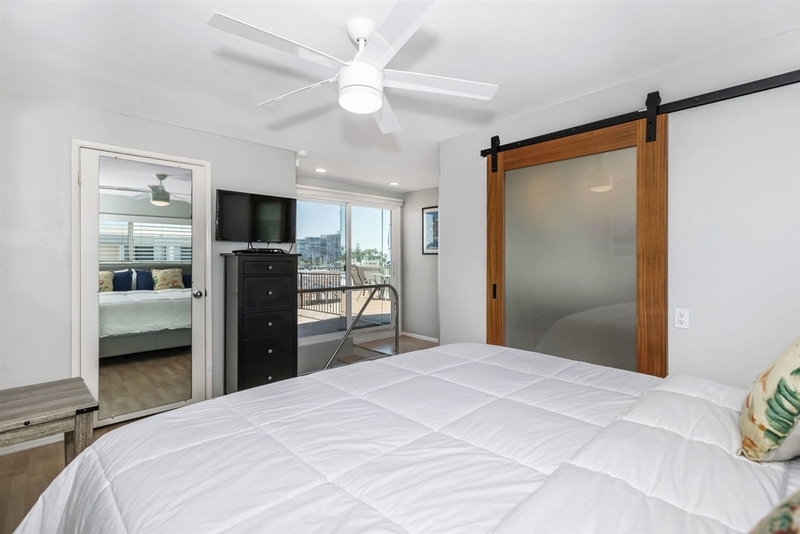 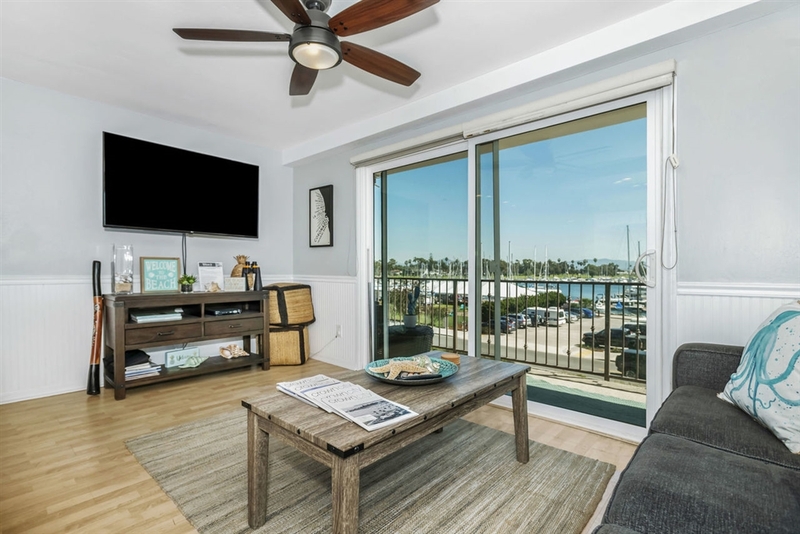 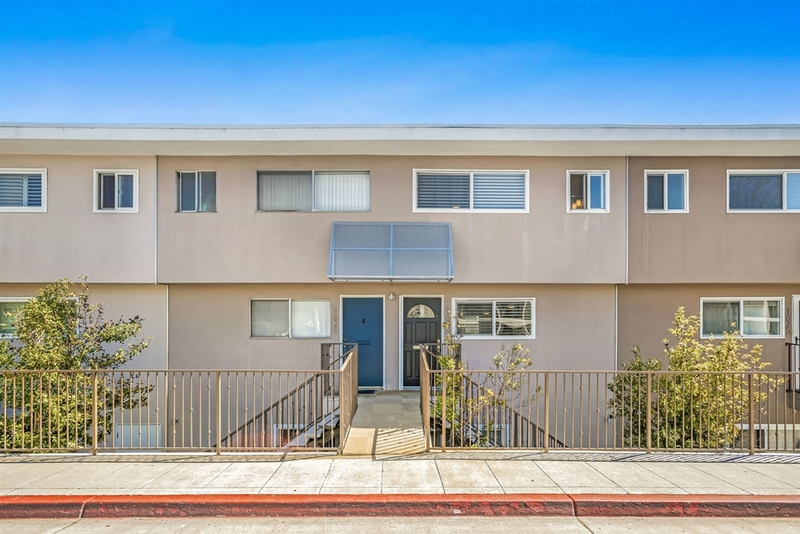 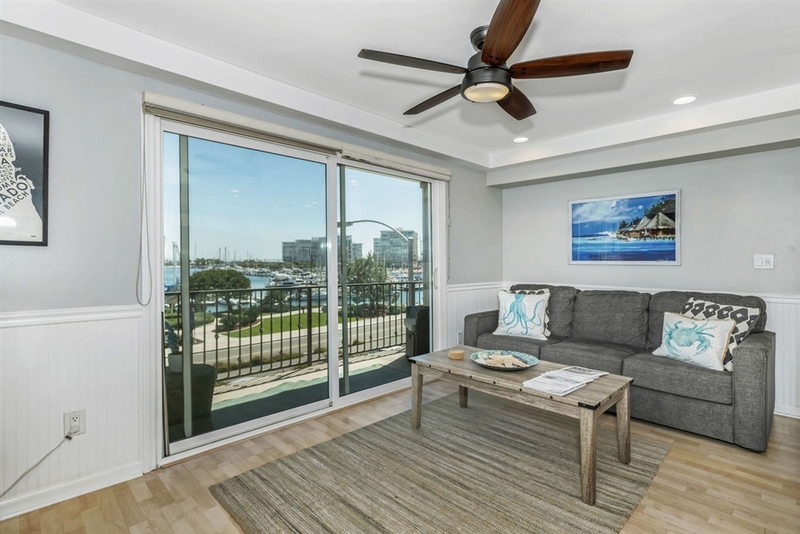 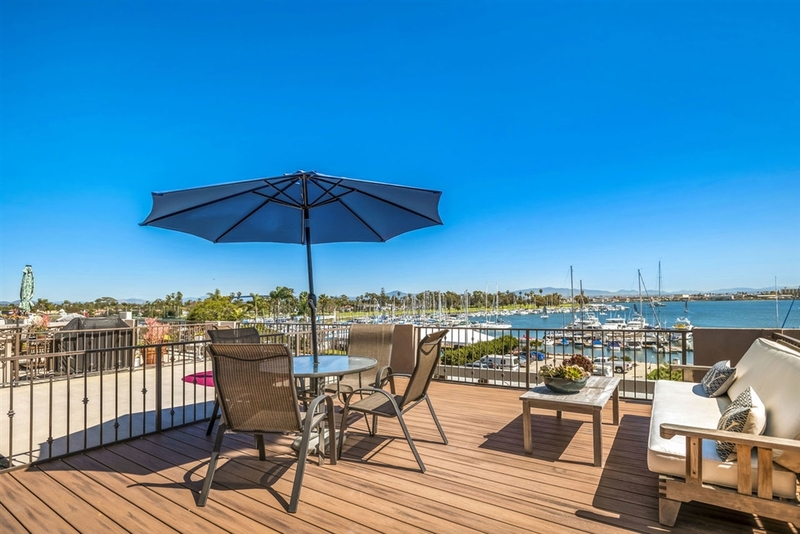 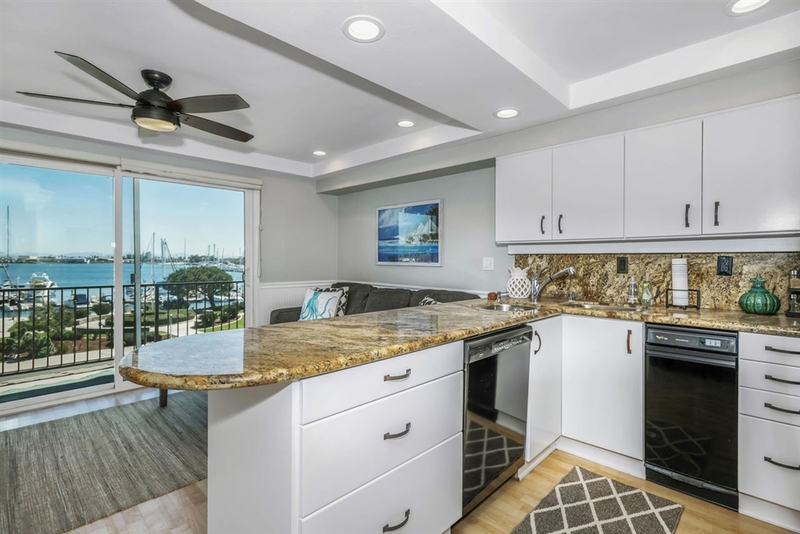 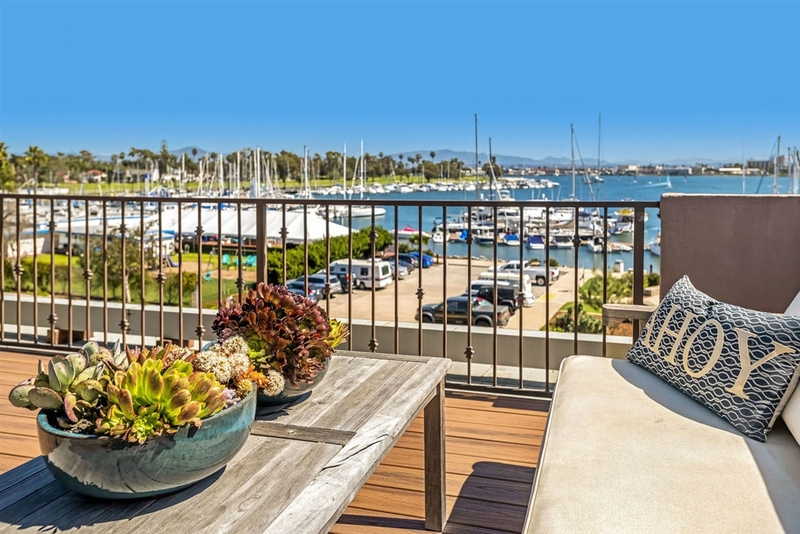 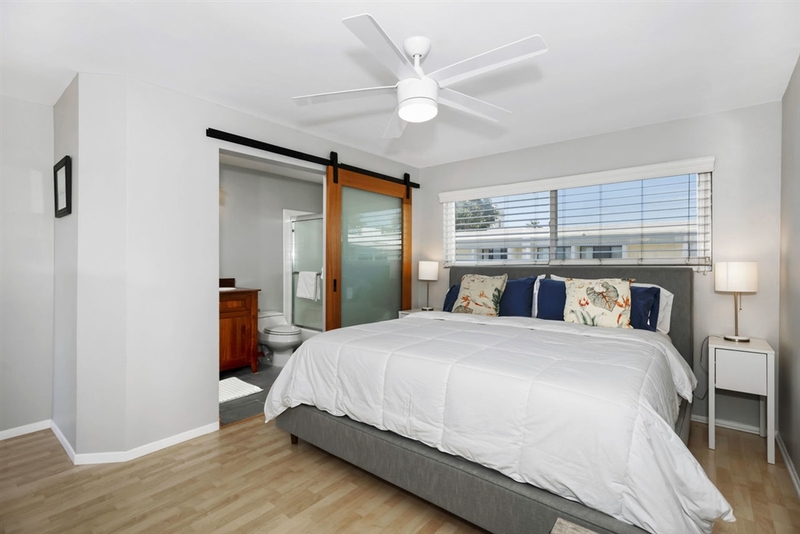 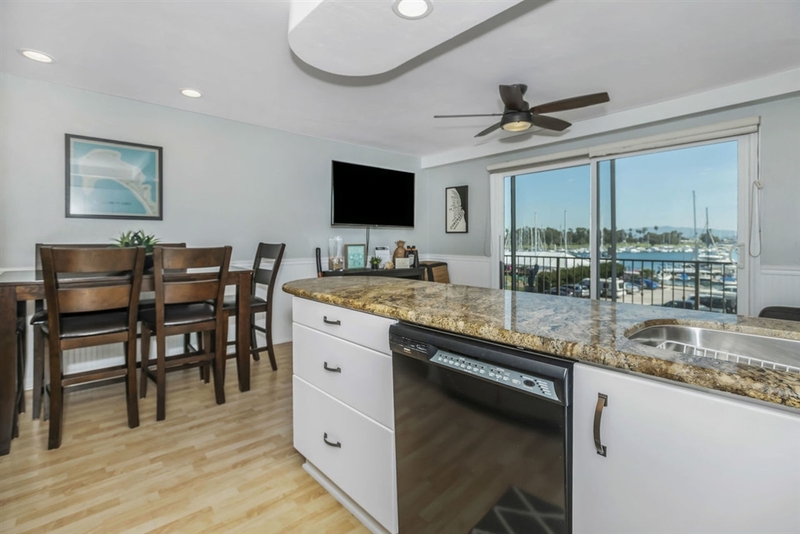 Location, Location, Location...Beautifully updated 2 bedroom/ 2bath beach condo overlooking Glorietta Bay and Coronado Yacht Club. 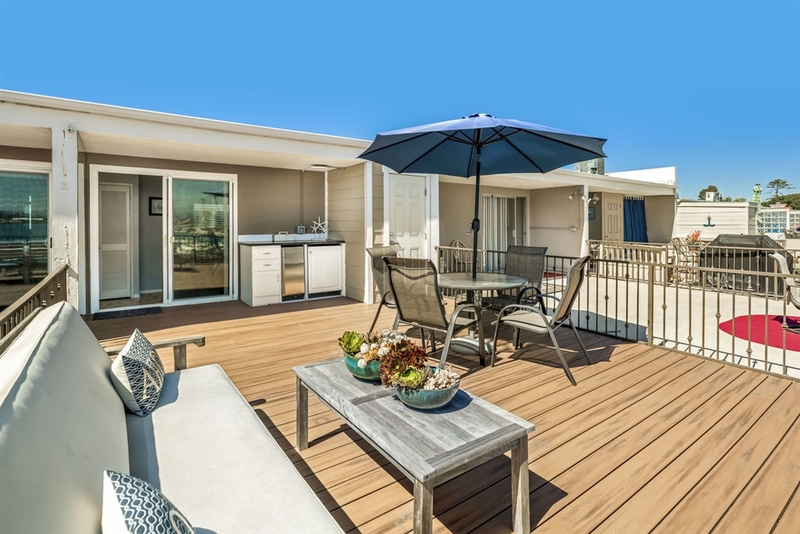 Spacious roof top deck is great for entertaining or just enjoy the gorgeous views of the historic Hotel Del, bridge, and golf-course. 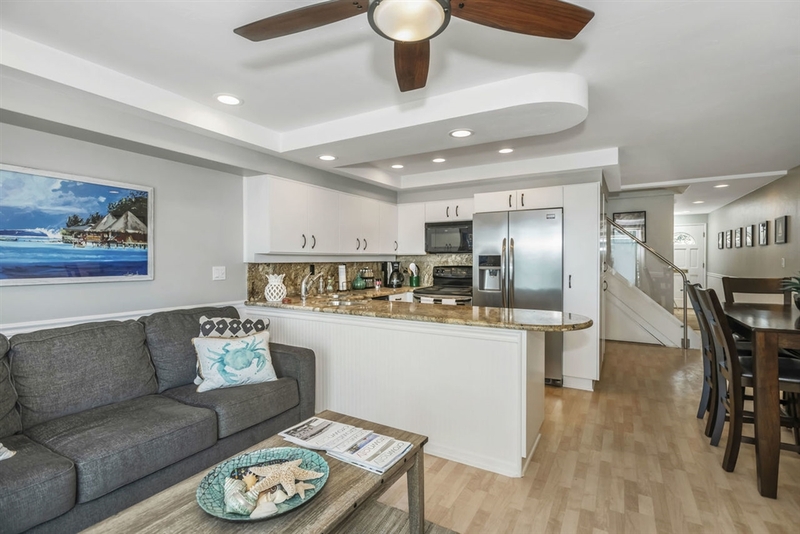 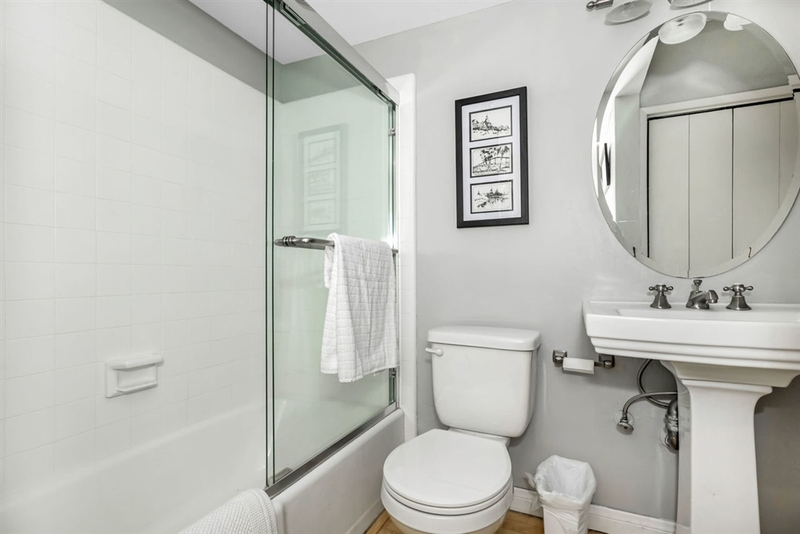 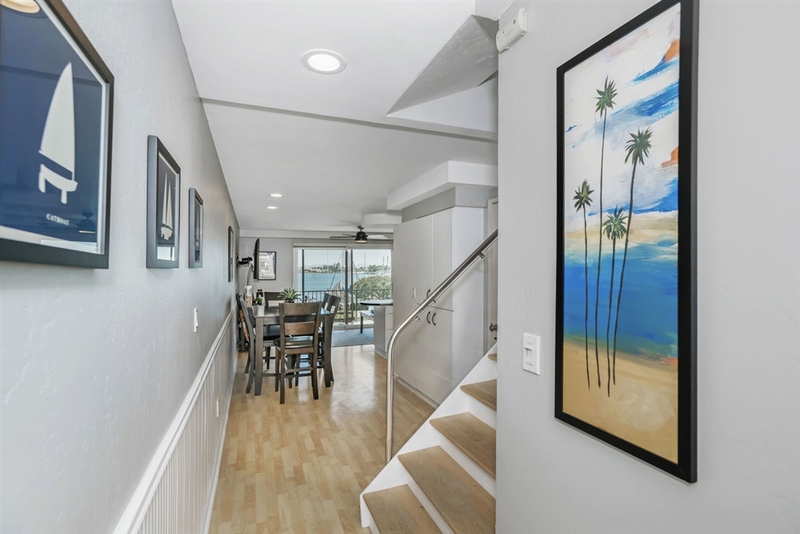 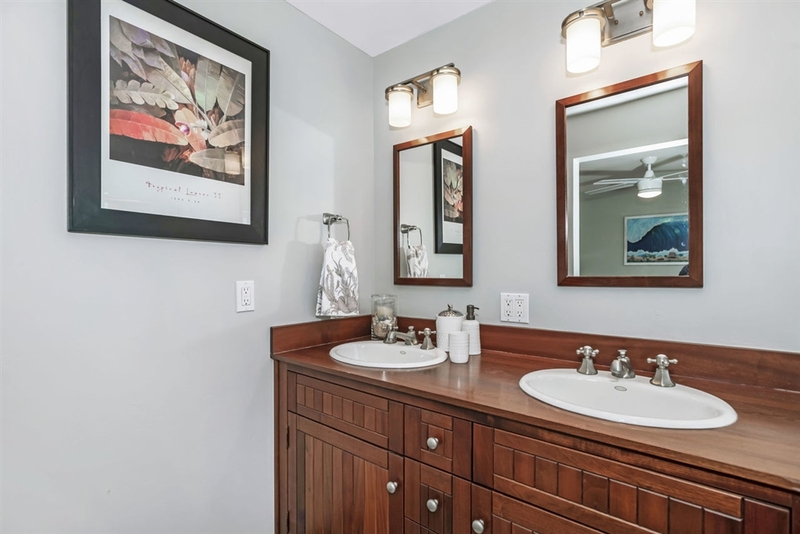 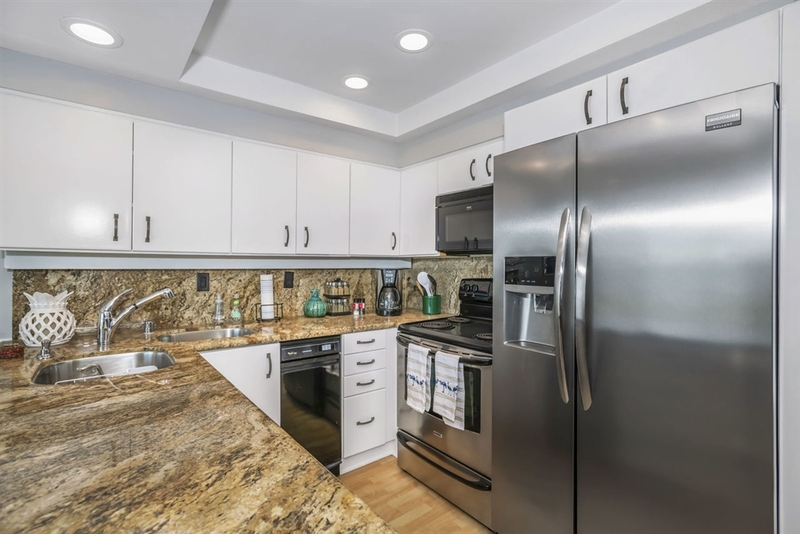 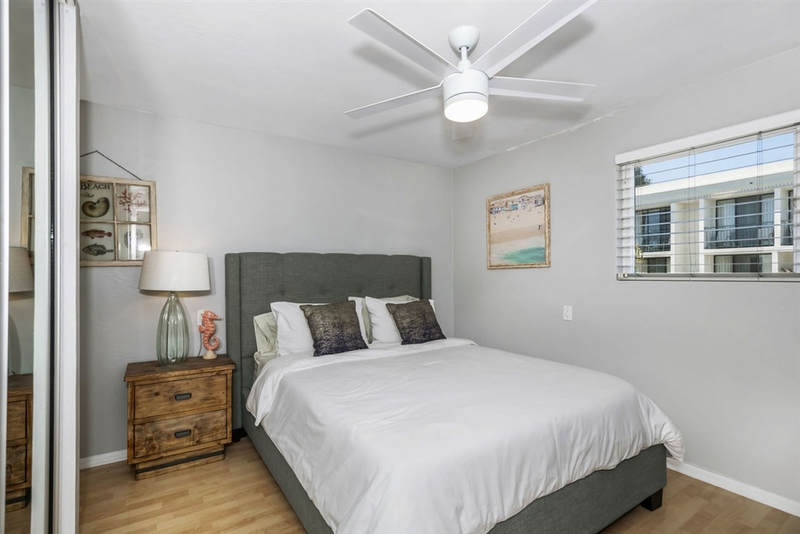 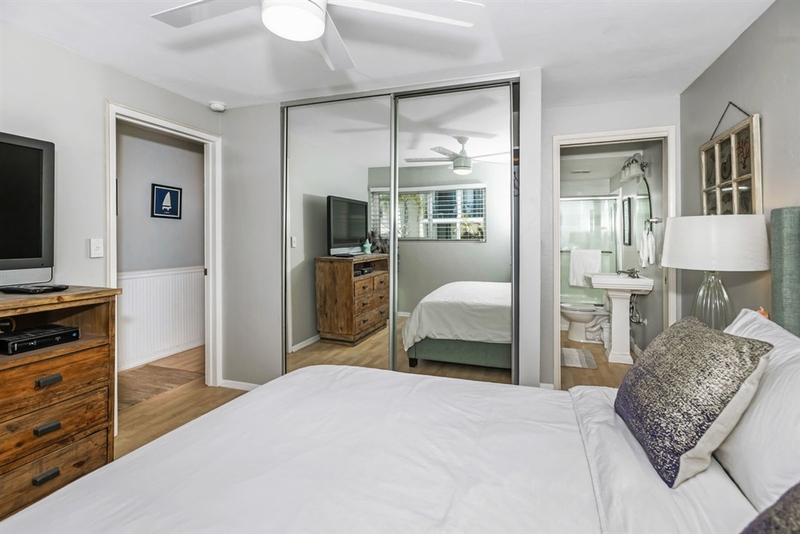 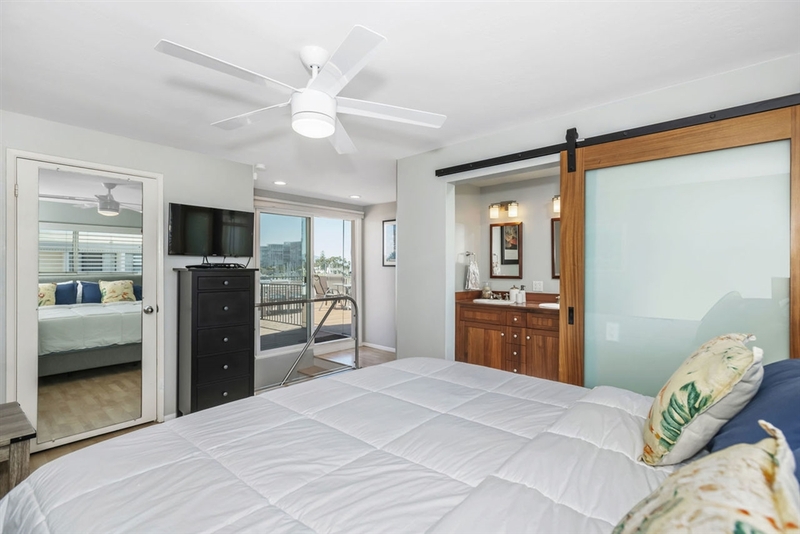 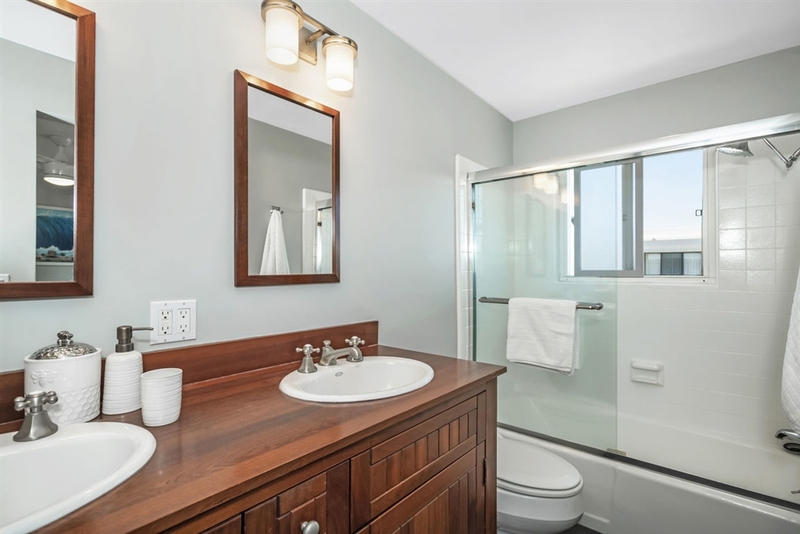 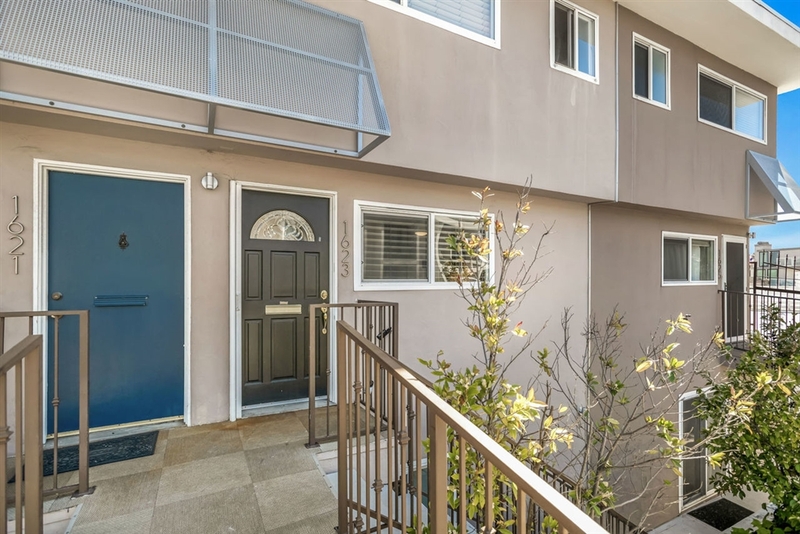 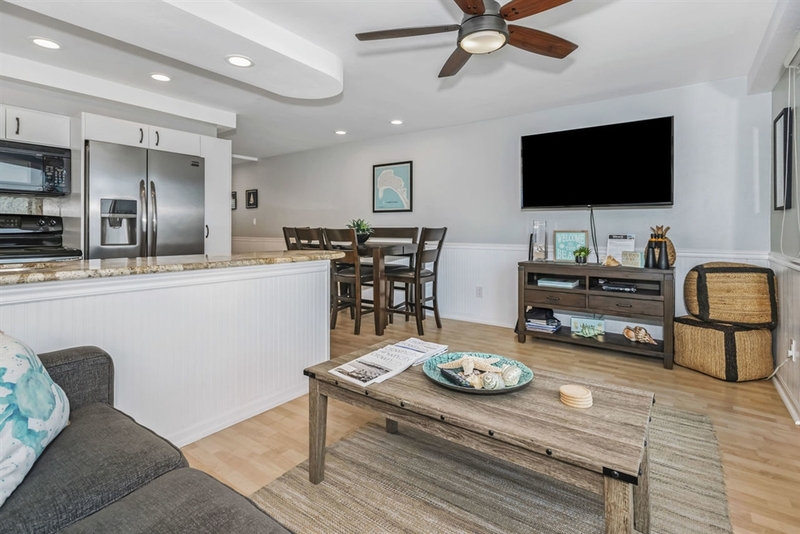 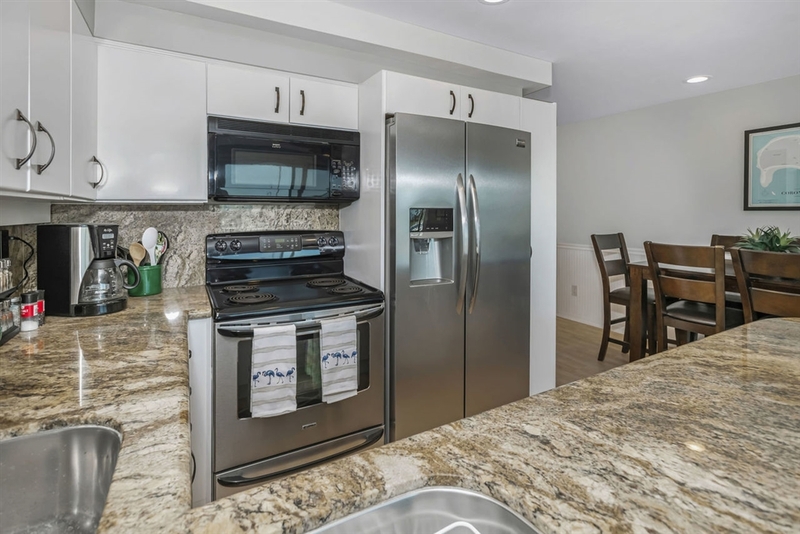 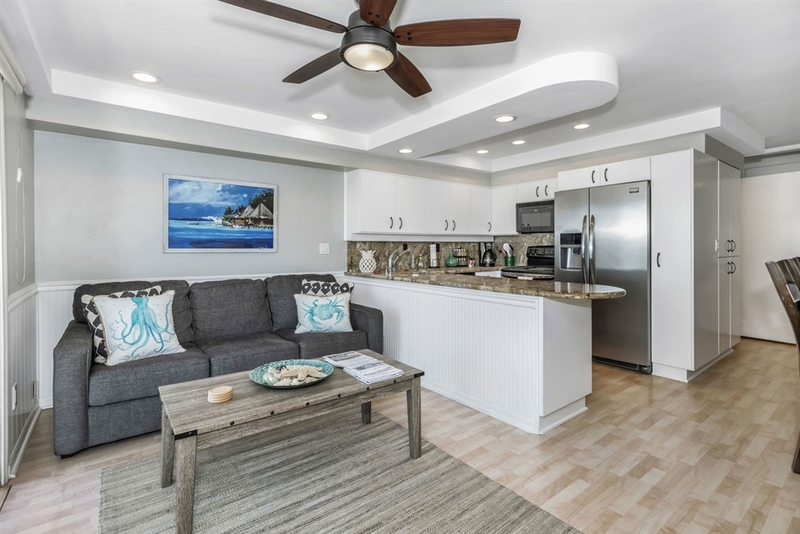 Upgrades include new wall and cabinet paint, recessed LED lighting, ceiling fans, newer bathrooms and built-in refrigerator and ice-making on the deck. 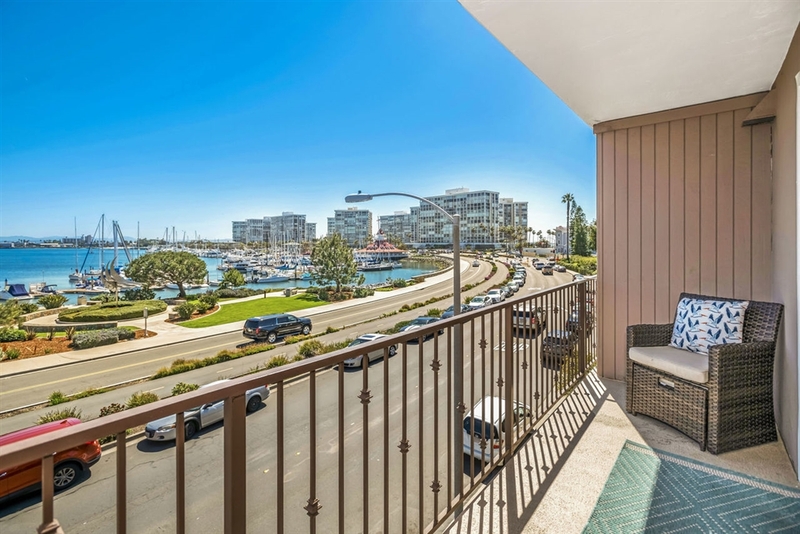 Town and famous Coronado Beach is just a short walk. 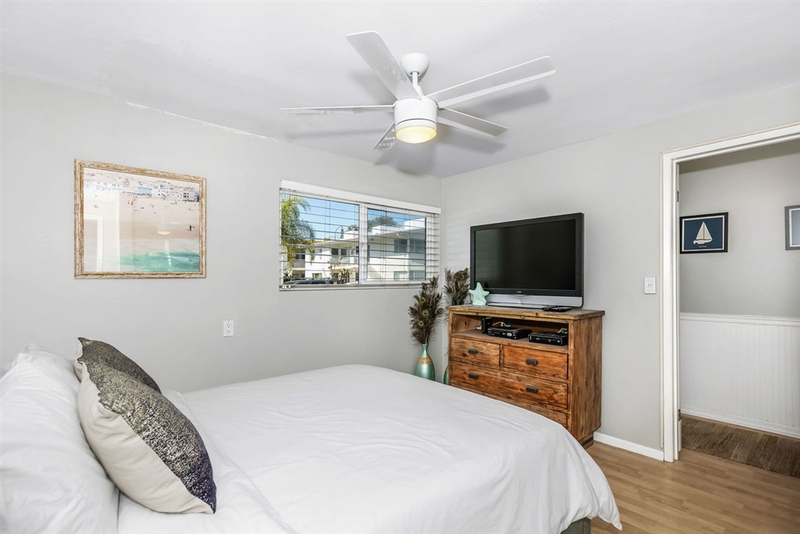 Low HOA's and great vacation rental.